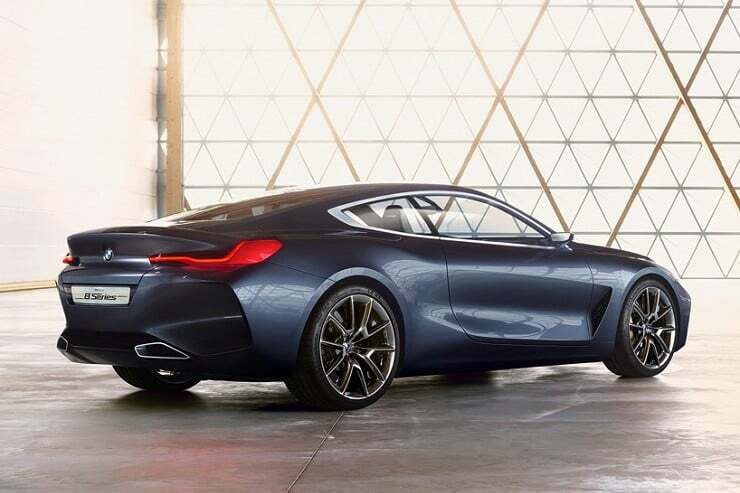 2018 will see BMW producing their first 8 Series coupe since the end of the 2oth Century. 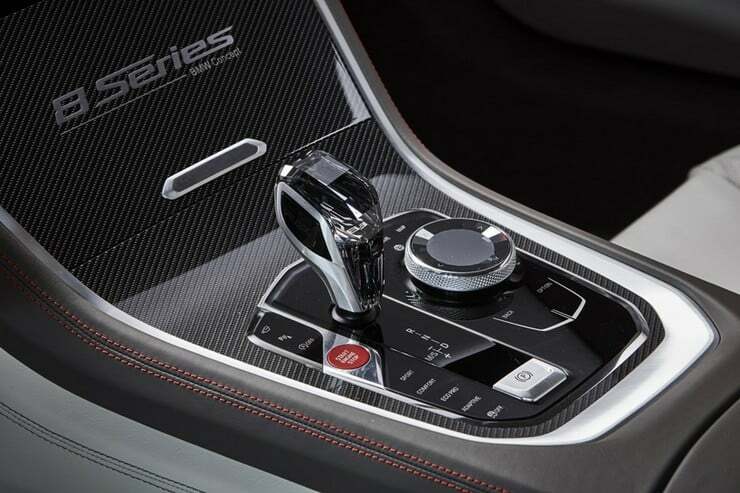 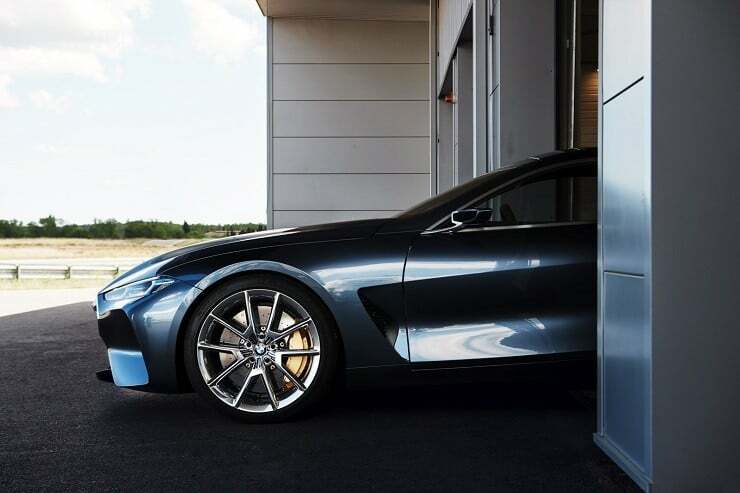 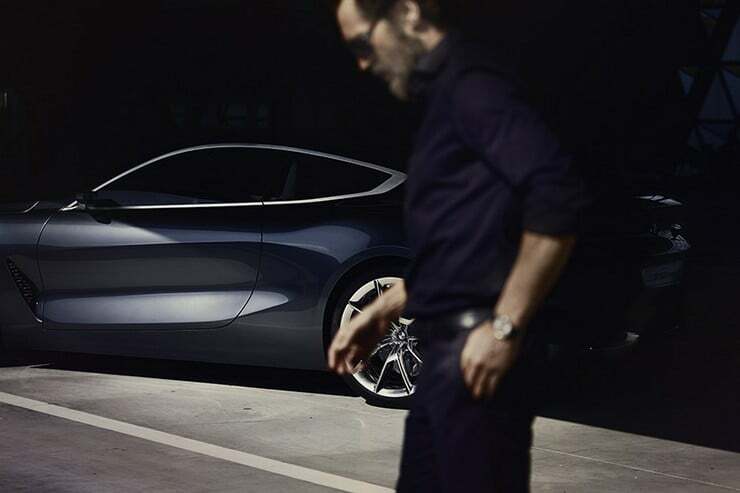 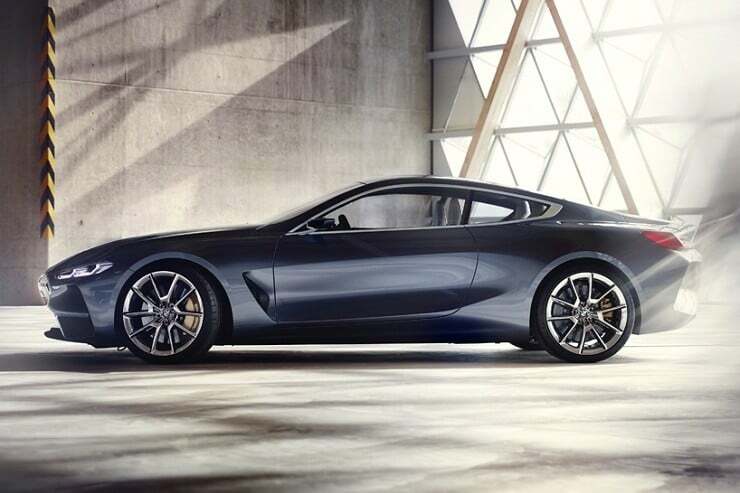 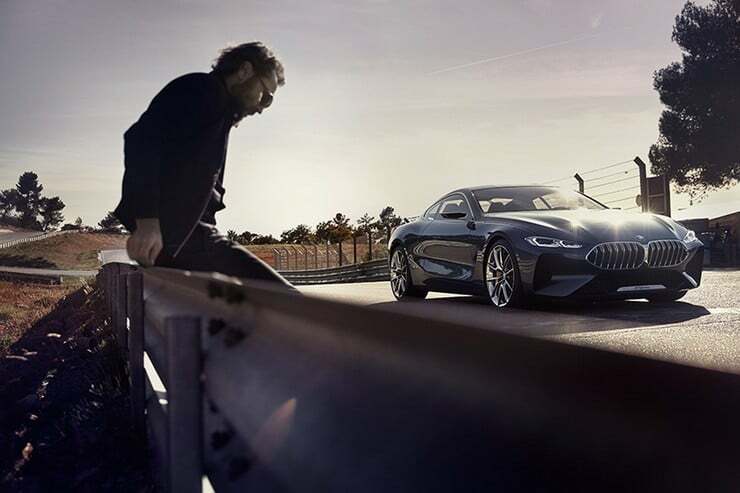 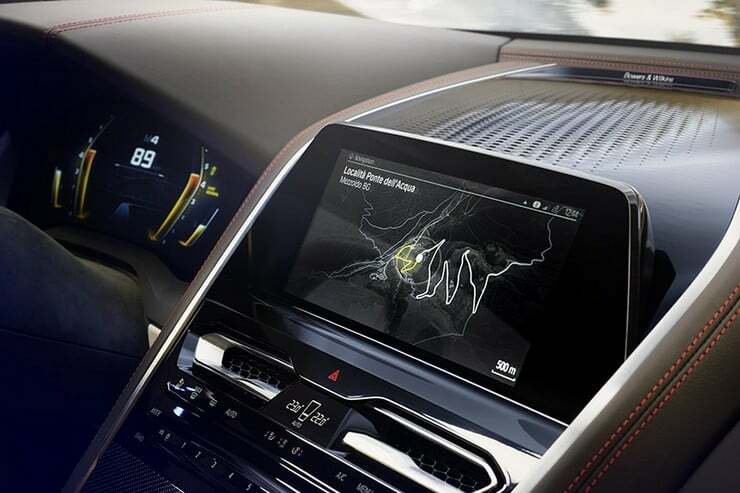 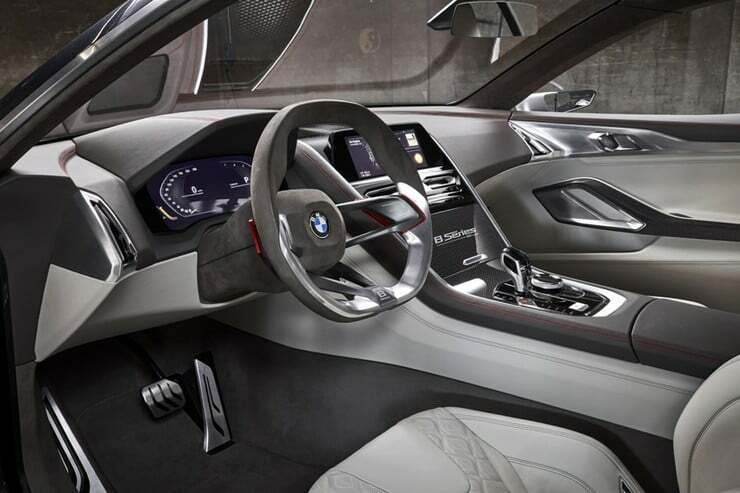 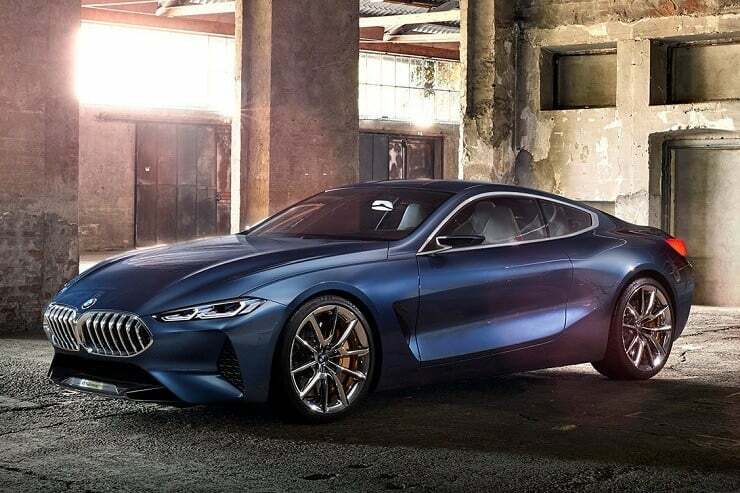 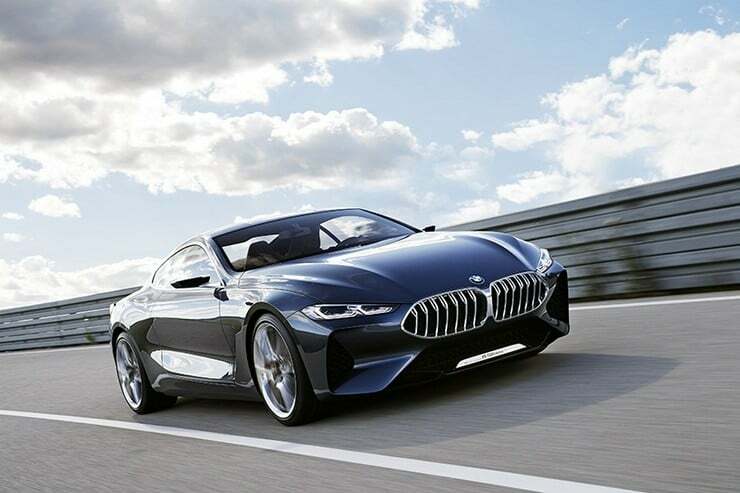 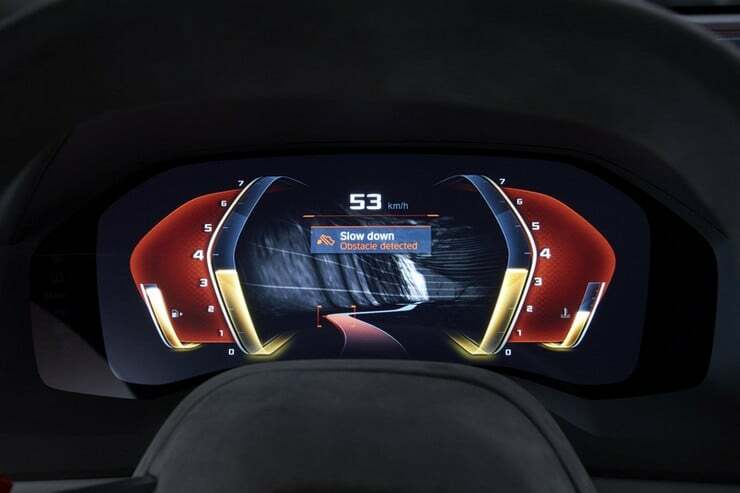 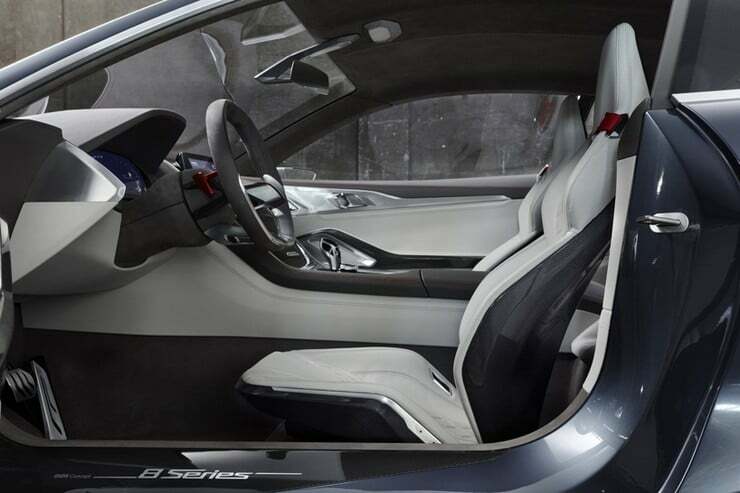 Just introduced at the Concorso d’Eleganza Villa d’Este competition in Italy, the BMW Concept 8 Series ($TBA) is a preview of the new styling route for this luxury automobile. 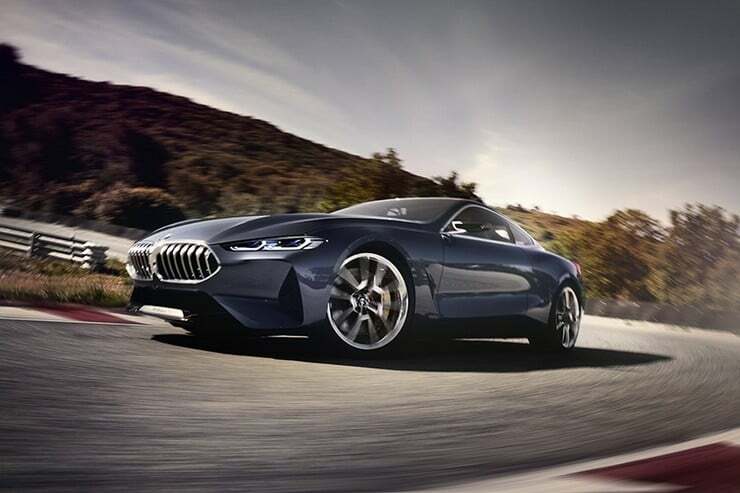 To emphasize the flowing nature of the new look, BMW has colored it with an exclusive Barcelona Gray Liquid paint that hugs the lines and curves like water in a stream. 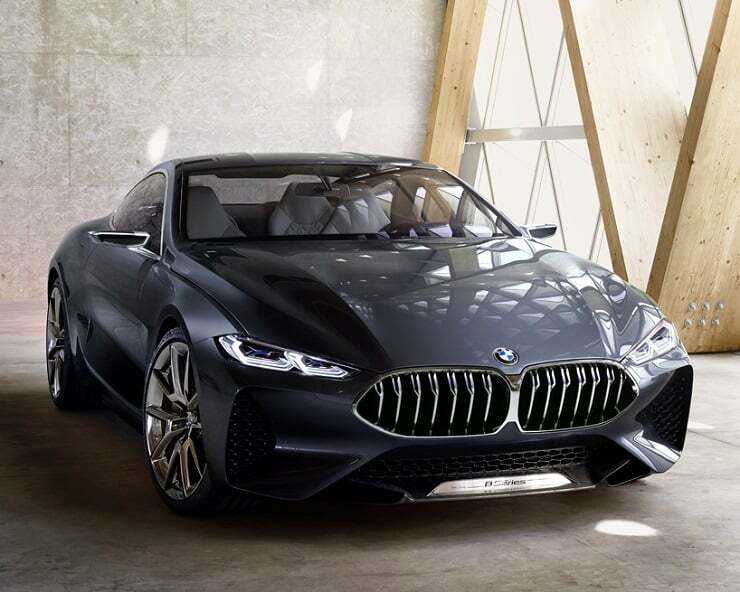 Beginning at the front, BMW has altered their ‘kidney’ grill to a single unit 3D version while bracketing it with slim laser headlights. 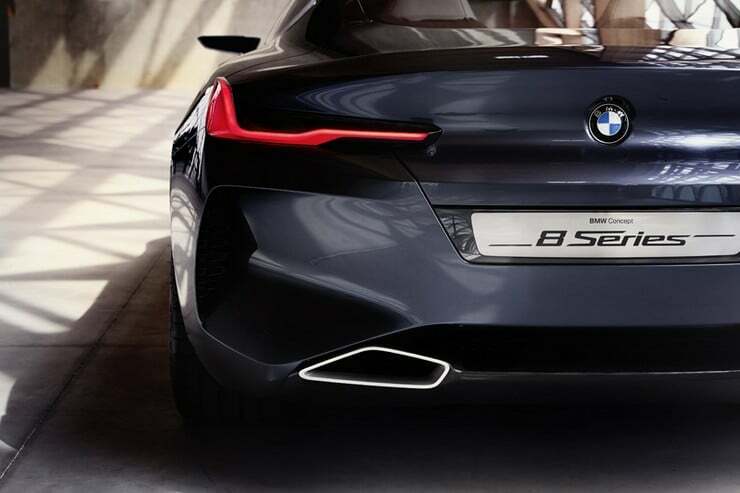 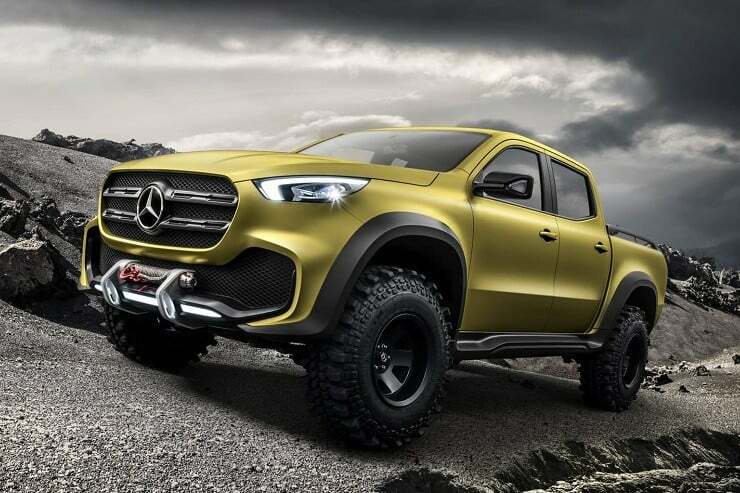 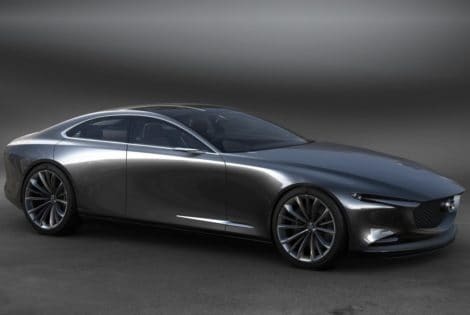 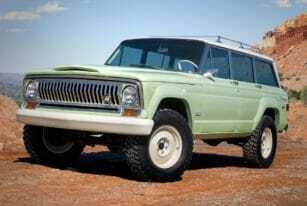 The huge air intakes in front of the forward wheels are matched to the deep recesses behind the 21″ light alloy wheels to emulate the air rush from the front breathers. 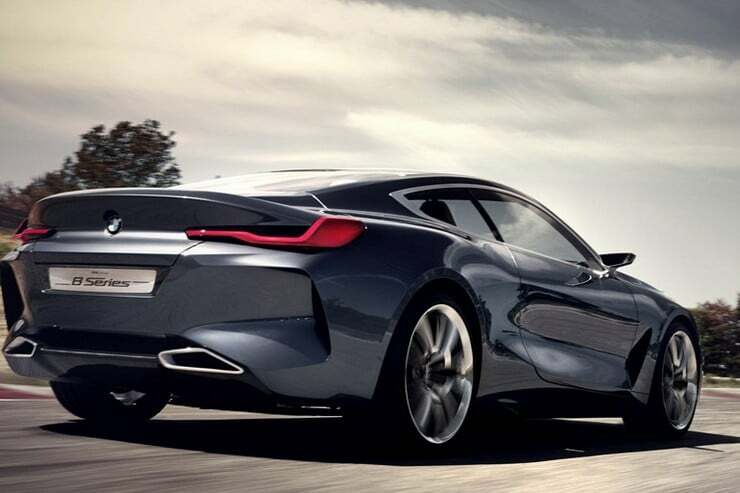 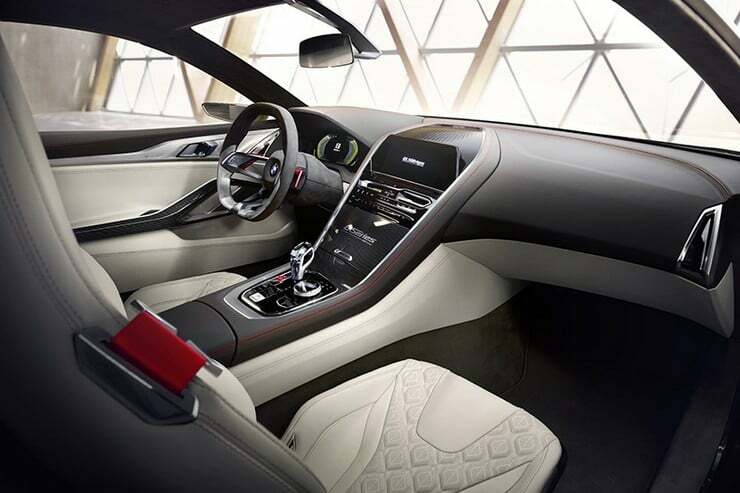 The rear’s sharp angles mirror the front down to the sharp, thin taillights that wrap around bulging fenders. 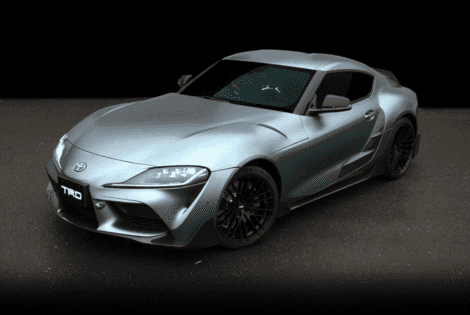 TRD put a lot of carbon fiber aero enhancements to this 2020 Toyota Supra concept. 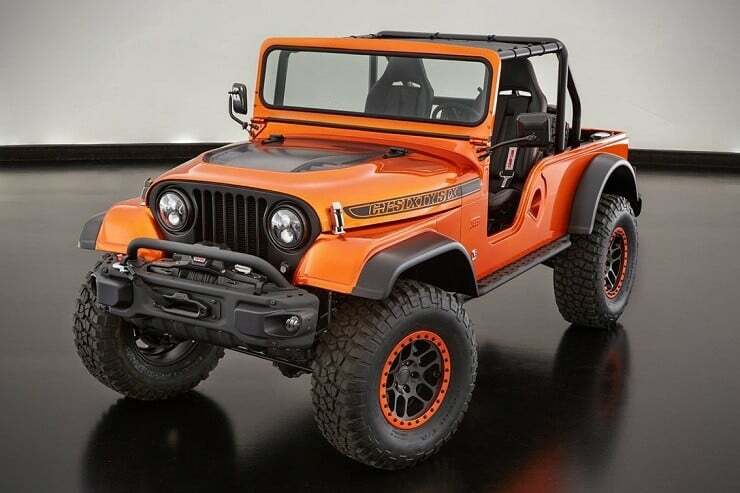 It’s not going to be cheap.